Fortunately, some innovative colleges, in partnership with private investors and a small number of philanthropies, are experimenting with a new financing model called “ income share agreements ” or “ISAs” which address these two core issues. 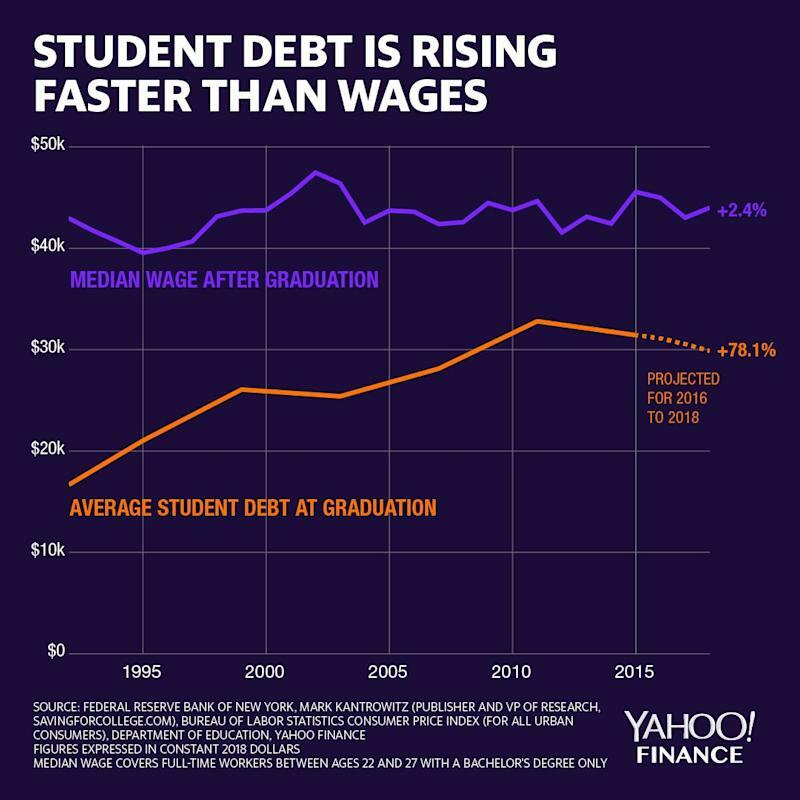 With an ISA, instead of assuming a fixed debt obligation, students simply agree to pay an affordable percentage of their future income over a set time period, subject to an overall cap. High earners will have larger payments than low earners, but all will have an affordable payment, based on what they will actually be making. 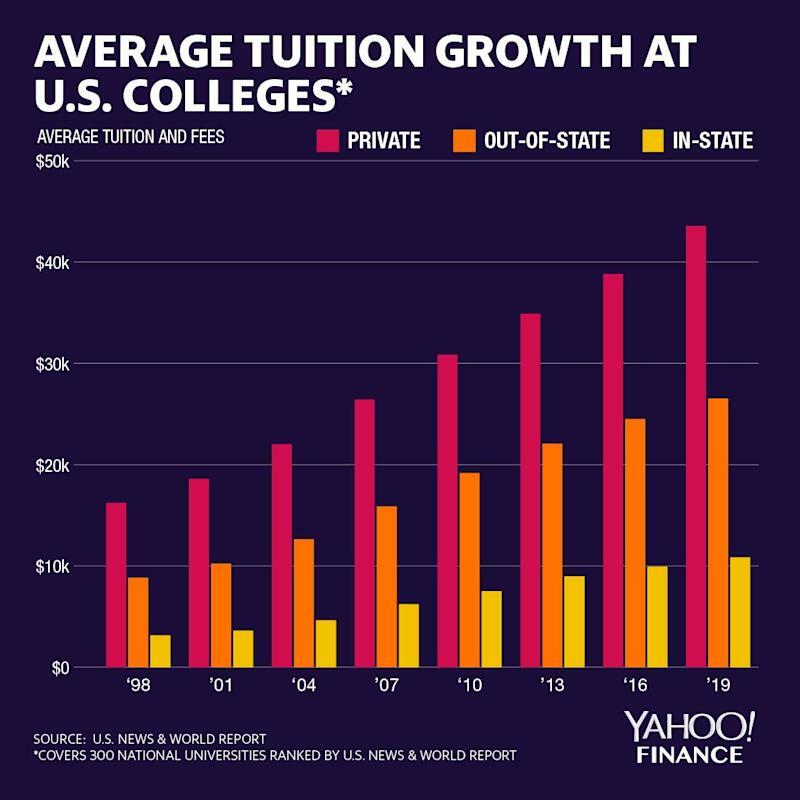 Importantly, when the college is providing some or all of the funding for the ISA, its return will be aligned with its students’ post-college earnings, giving it economic incentives to make sure its students both graduate and find jobs. 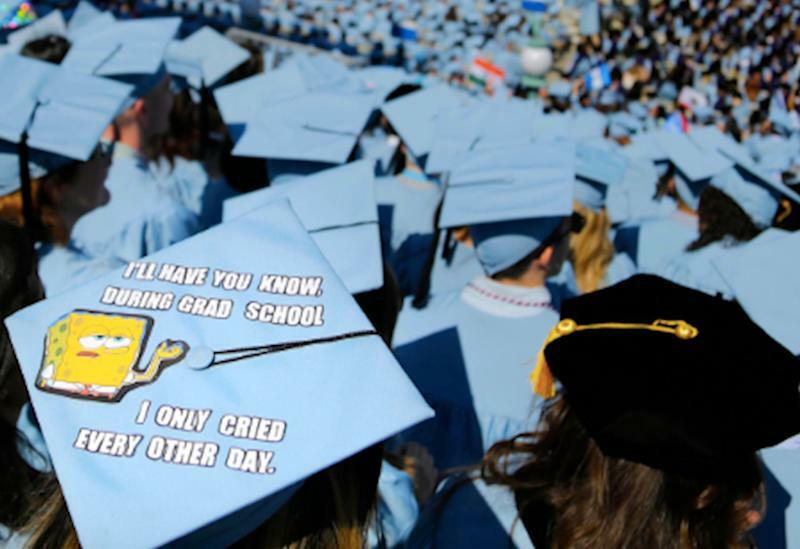 The college is, literally, invested in its students’ success. In a recent paper commissioned by the Manhattan Institute , we looked at the small but growing number of colleges and universities offering ISA programs. Indiana’s Purdue University launched the first such program in 2016. About a dozen other institutions have now followed suit, including Lackawanna College in Pennsylvania , Clarkson University in New York , and the University of Utah . Most of these pioneers offer ISAs to students as an alternative to non-subsidized federal loans, though a few are offering them as a complete substitute for borrowing. They are also offered to students who do not qualify for federal loans, such as noncitizen “DREAMers.” In addition, they are popular with students pursuing alternatives to traditional higher education such as computer coding academies, which are ineligible for federal student loan programs.